Bone Diseases: refers to the medical conditions which affect the bone. 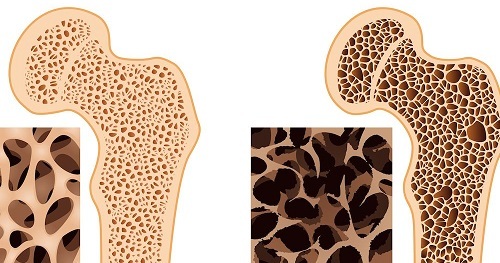 Some bone diseases are Bone Cancer, Bone Density, Bone Infections, Osteogenesis Imperfecta, Osteonecrosis, Osteoporosis, Paget's Disease of Bone, Rickets, and there are others. Osteoporosis is the most common bone disease, which is characterized by low bone mass and deterioration of bone structure. Osteoporosis can be prevented, as well as diagnosed and treated.